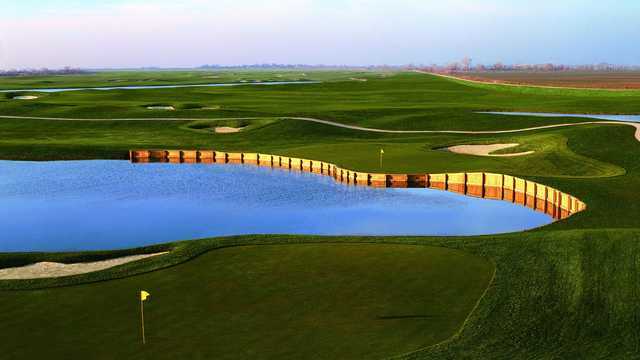 Serving as the centerpiece for the yet-to-be-built master planned residential community of Spanos Park, The Reserve at Spanos Park's 18-hole championship layout is being sculpted within 360 acres of lakes, wetlands and working farmland. 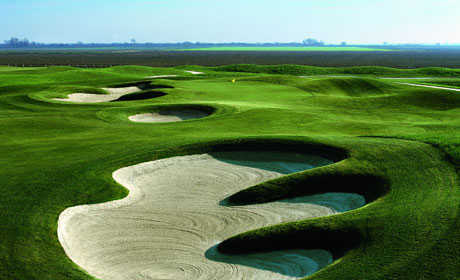 The designer is noted golf course architect Andy Raugust, formerly a member of the Jack Nicklaus design team.When complete, the course will measure approximately 7,000 yards from the back tees and feature seven lakes coming into play on 12 holes; large, strategically-placed bunkers; and small, fast-breaking, well-protected greens that put a premium on shotmaking. 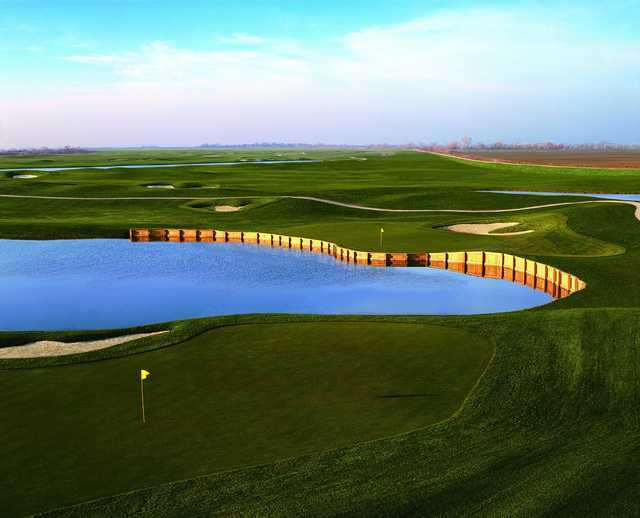 Four sets of tees on each hole help balance the difficulty of the course, which promises a unique and extraordinarily picturesque golf experience for players of all levels.